We are delighted to announce that the Isle of Wight Festival of Running will return in 2018! 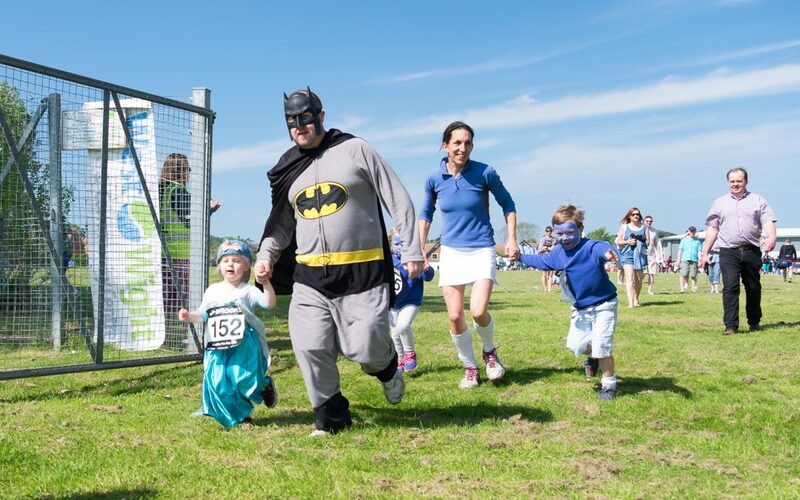 Over 700 runners took part in the inaugural event this year which included 7 races ranging from a Junior Fun Run to a half Ironman distance event. It will be staged over the weekend of 1st to 3rd June 2018. It will once again include the Needles XC Marathon, which has been described as the toughest marathon in the country! There will also be on-site camping, so you can make the most of the variety of attractions on offer on the Island over the weekend.